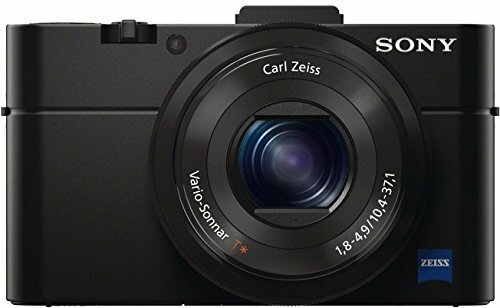 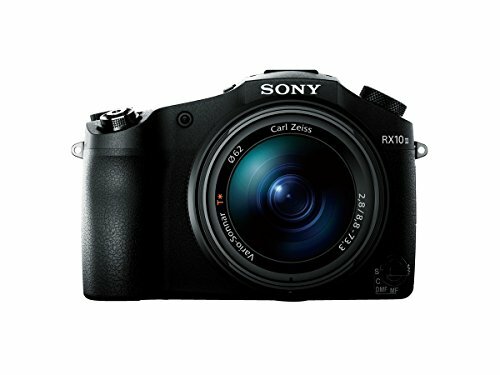 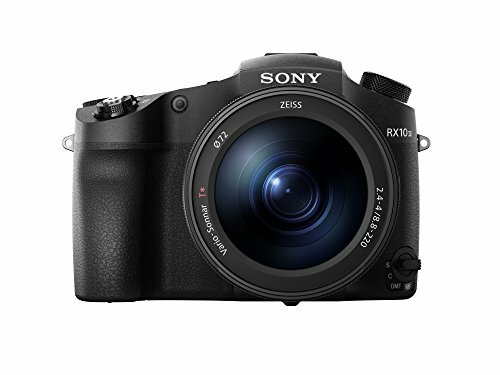 Home Cameras Which is the Best Sony Point and Shoot Camera? 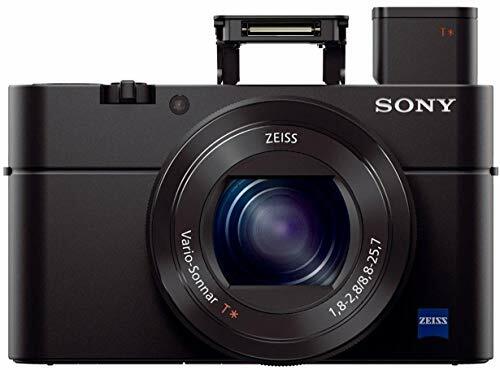 Which is the Best Sony Point and Shoot Camera? 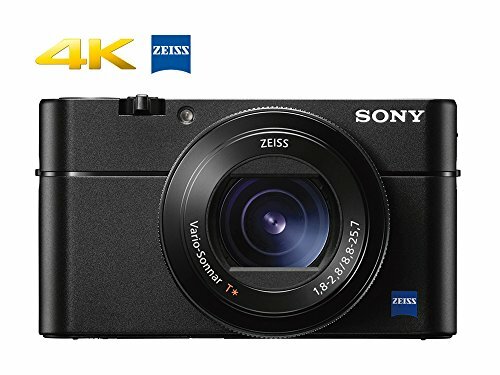 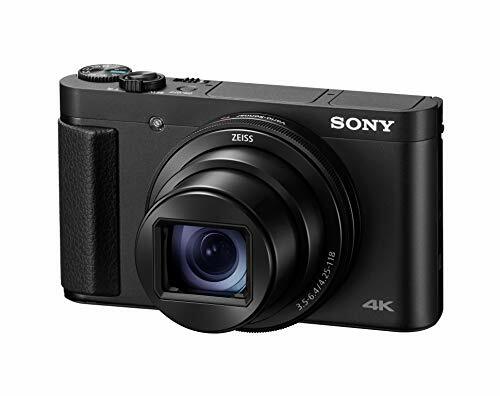 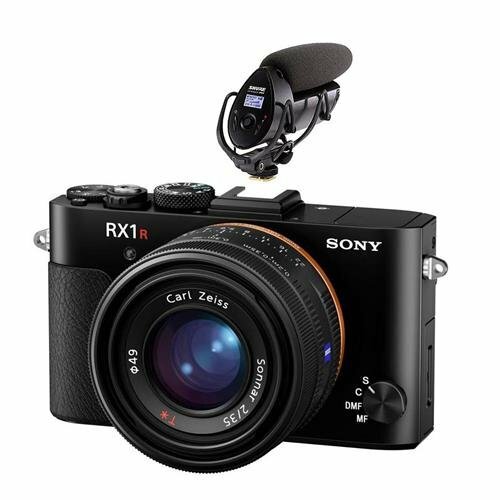 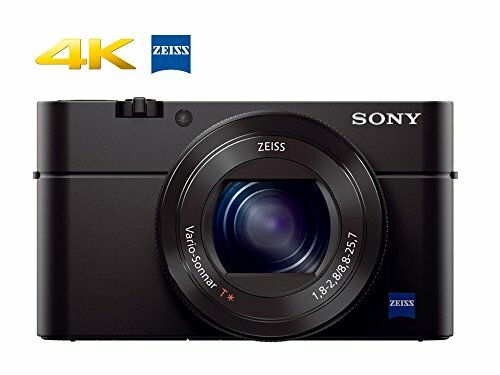 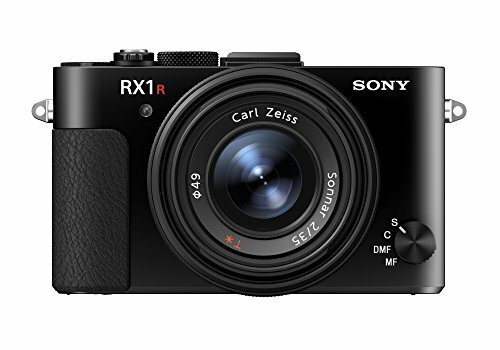 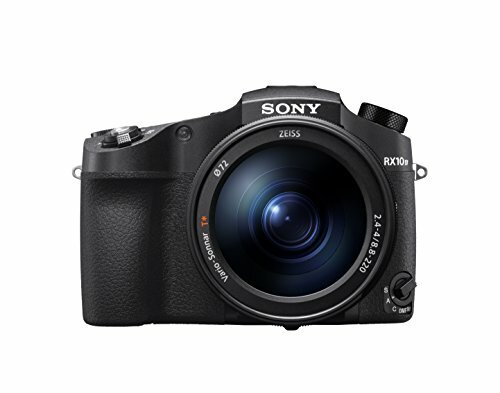 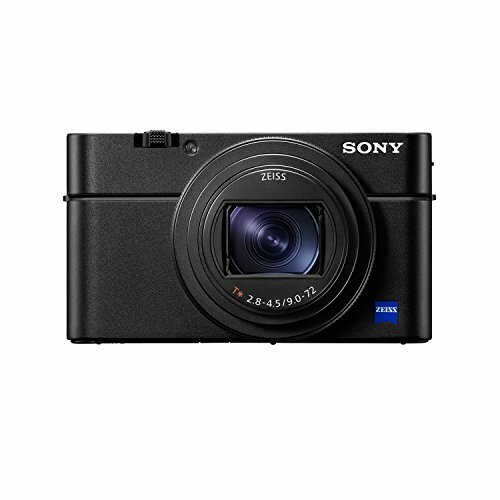 If you are searching for Sony’s Point and Shoot camera then we can help you with that some of the Best Sony Point and Shoot Camera 2019.